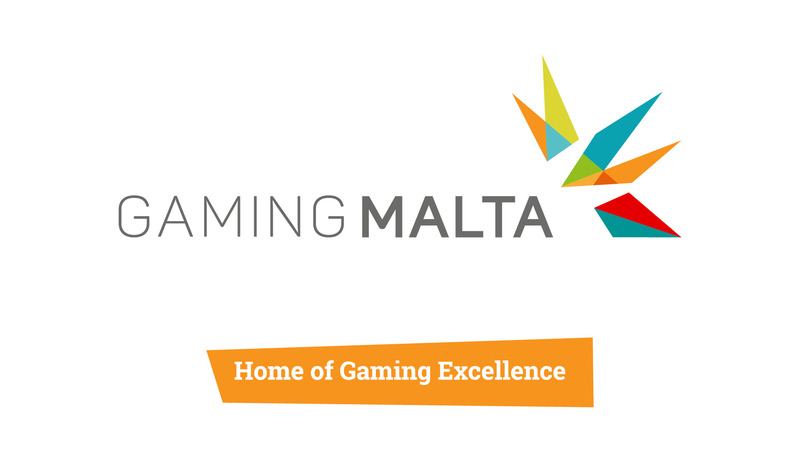 Here at GamingMalta, we’re saying goodbye to 2016 and hello to a gaming 2017, ensuring Malta remains the Home of Gaming Excellence. We are sharing some of our milestones. 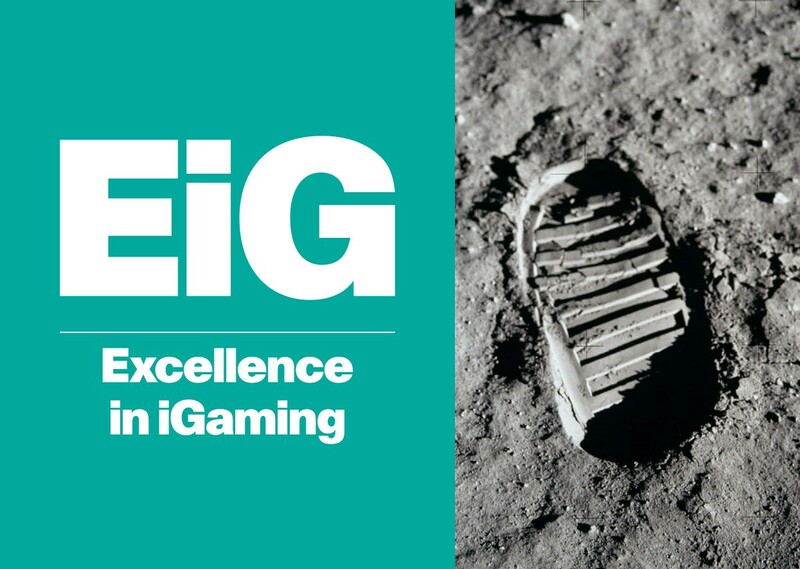 There were a lot – including the setting up of our operational structures, the brand launch, a new website and taking our promotional vehicle on the road, exhibiting at EiG in Berlin, MiGS & SiGMA in Malta to Go Gaming Live in Tel Aviv, Israel. 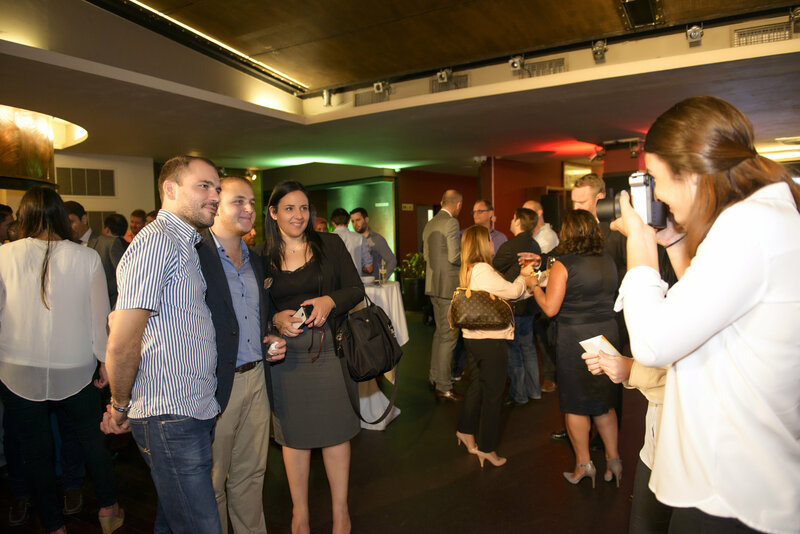 The Valletta city bastions served as the backdrop for the official GamingMalta brand launch, which was held at the Chophouse, Tigne Point, Sliema. 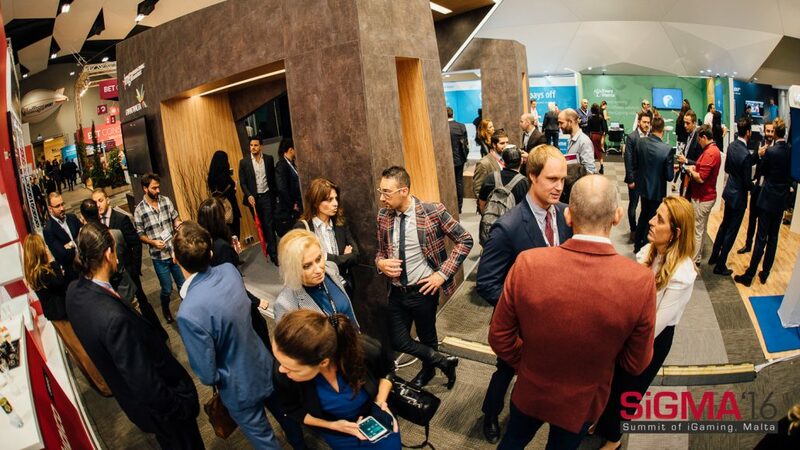 It was a great networking event attended by many of the industry’s stakeholders and the Hon. 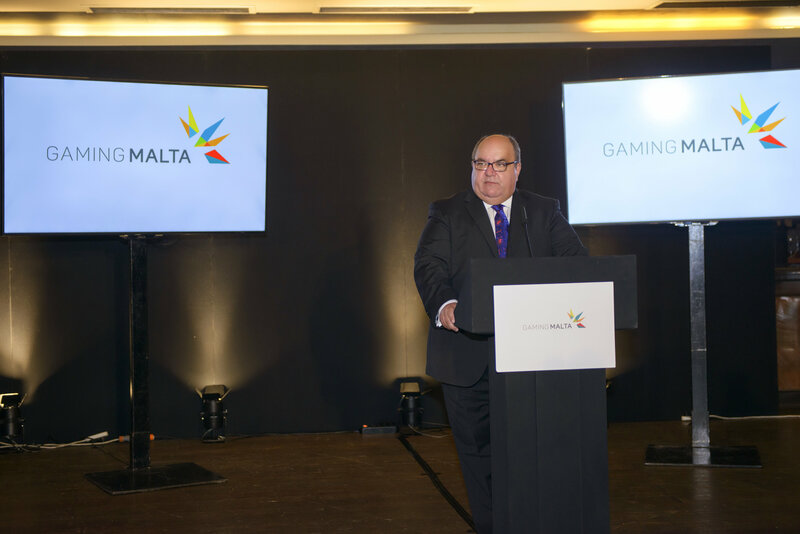 Dr. Emmanuel Mallia, Minister for Competitiveness and Digital, Maritime and Services Economy. 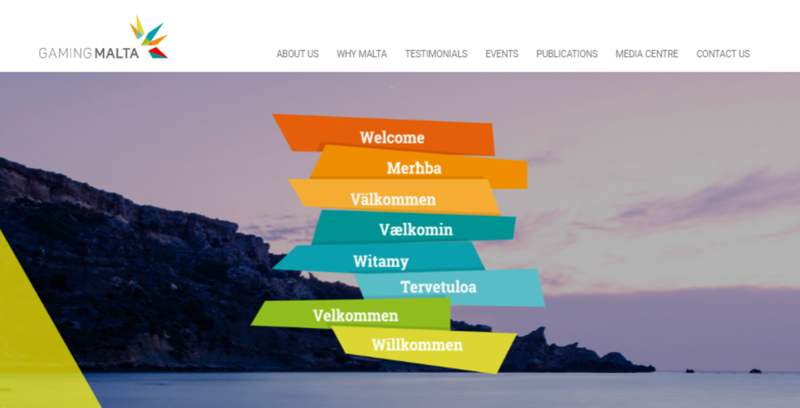 October saw the launch of our new website, highlighting our mission. 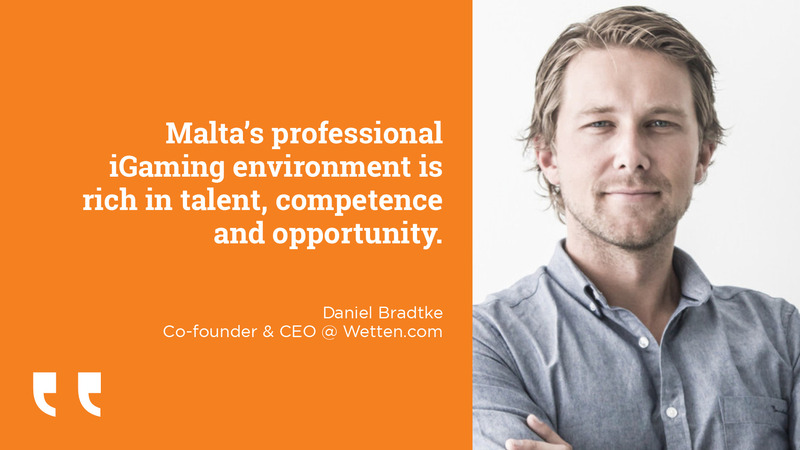 Malta offers a great environment for business to prosper and the best ambassadors are those who have come to Malta and grown their businesses. The testimonials on the website are centre stage in communicating this success story. 2017 will see the website continue to be a central information hub for the sector. It’s true that this Mediterranean island is something special. The sun shines in the sky. 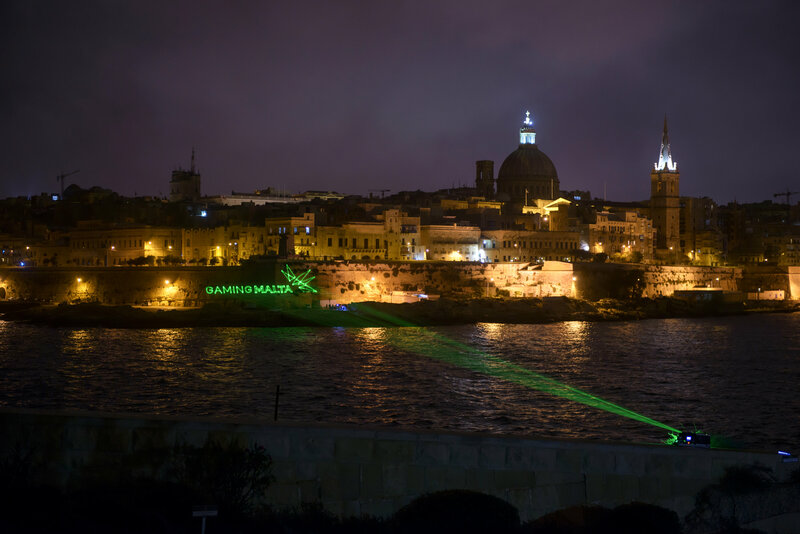 And the sun also shines through in the ingenuity and the will to succeed that you witness everywhere in Malta. 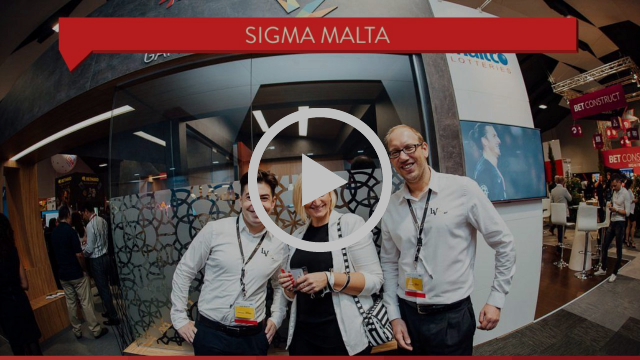 Our new video embraces all this and brings to light the factors which make Malta the Home of Gaming Excellence. 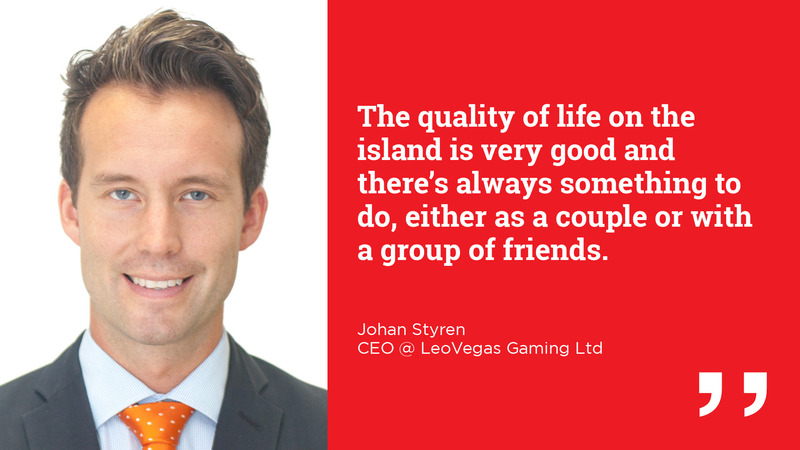 We exist to attract new business so we went on the road to exhibit at some of the major igaming events, both in Malta and overseas. 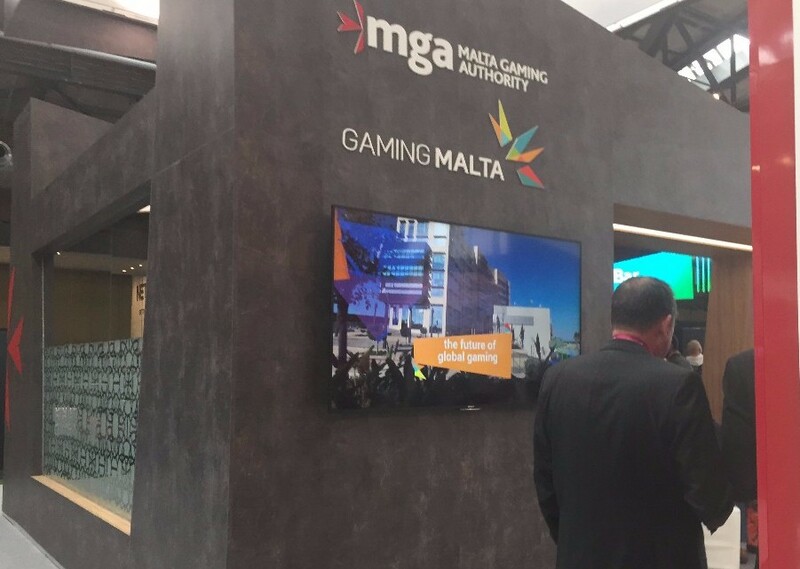 EiG in Berlin was our first official overseas stop where we shared a co-branded exhibit stand with the Malta Gaming Authority. 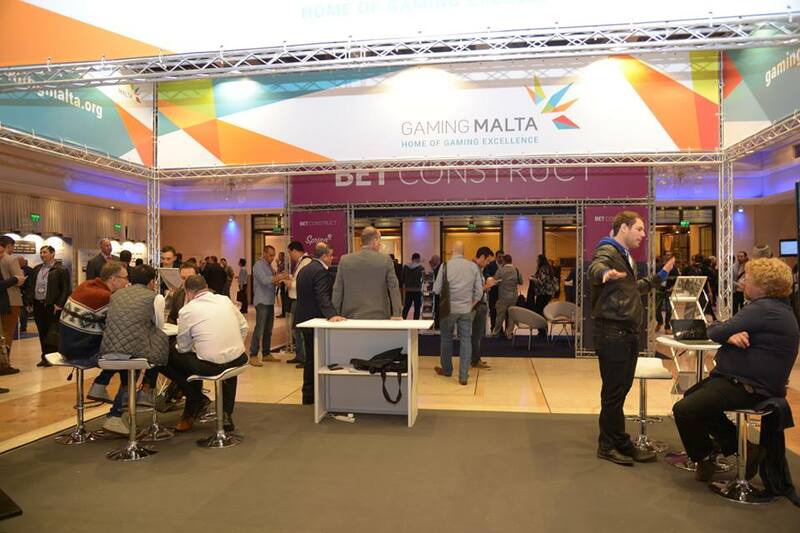 This was an opportunity to engage with players in the industry and promote the advantages of Malta’s gaming ecosystem. 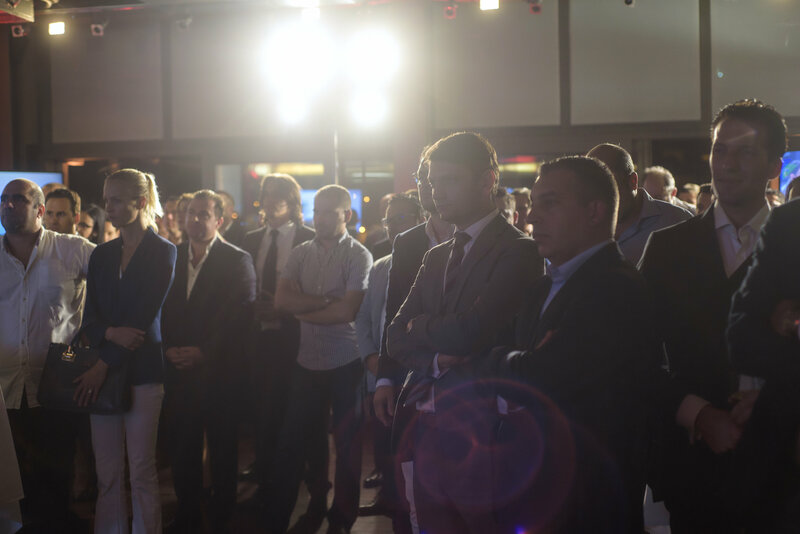 We are poised to give start-ups a helping hand. 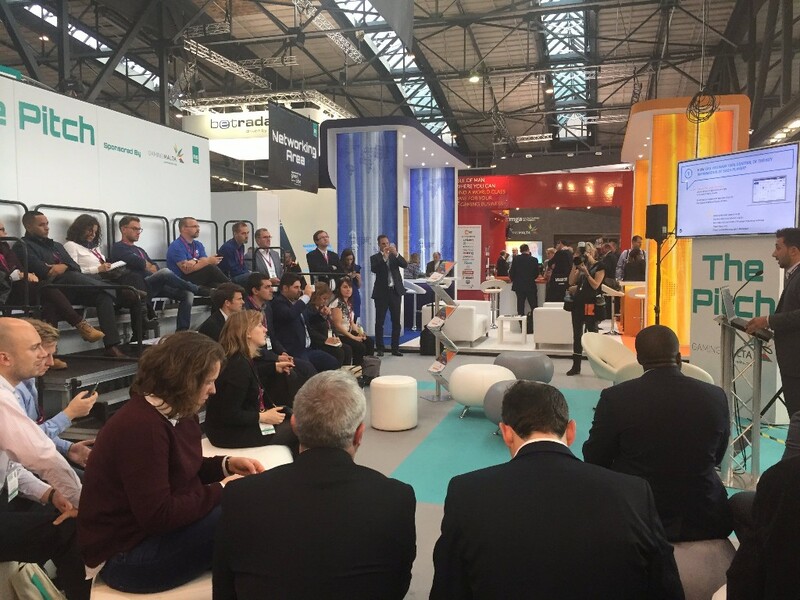 So, it was exciting to sponsor the Pitch Theatre at EiG which gave us the chance to hear about the latest business launches and vote for the innovations that are transforming the sector. 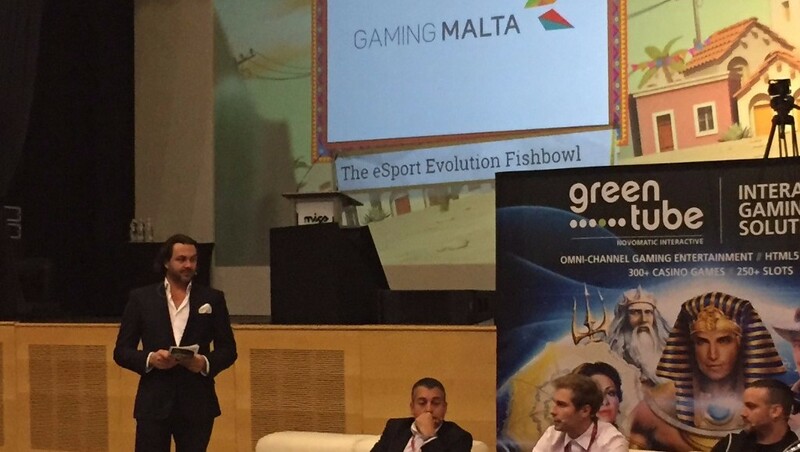 Various presentations took place at the GamingMalta sponsored Pitch Theatre on the EiG showfloor during the three day event. 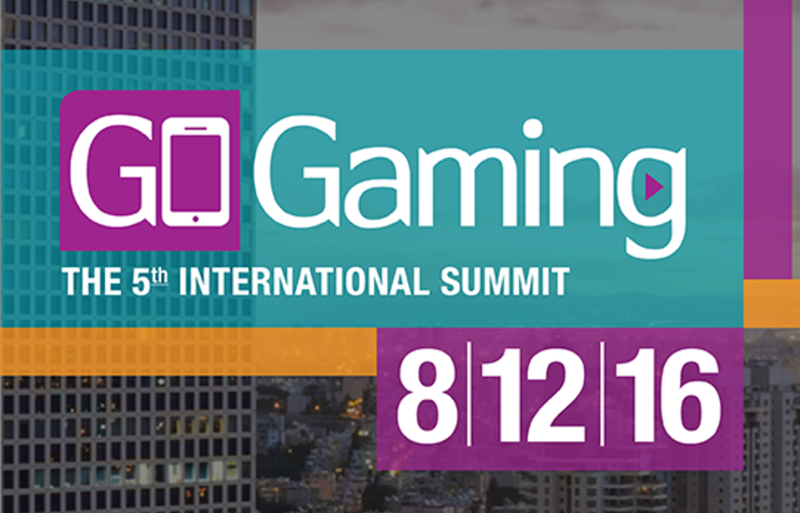 In early December, we popped over to Tel Aviv in Israel for GO Gaming Live and it was a pleasure to host the Gala event for c-suite executives at the Azraeli Tower while also exhibiting at the one day expo. 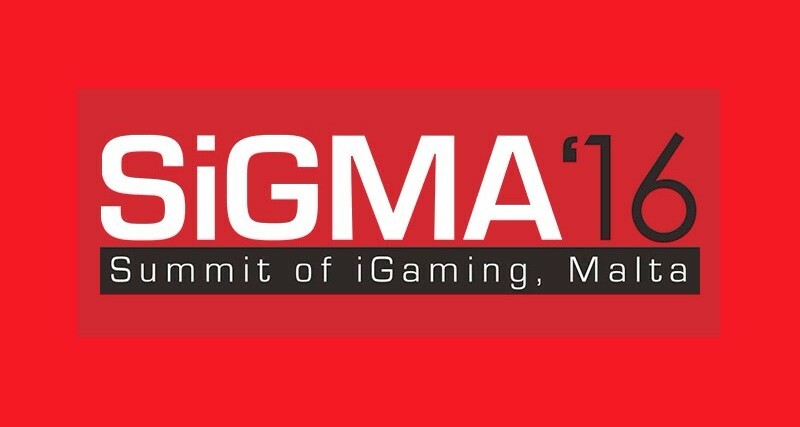 On the local front, we were pleased to be part of MiGS and SiGMA which have grown in stature over the years to become two of the most reputable and sought after events in the global eGaming calendar. Success breeds success. Thank you for being part of this success. We look forward to intensifying our efforts and connecting with you again in 2017. 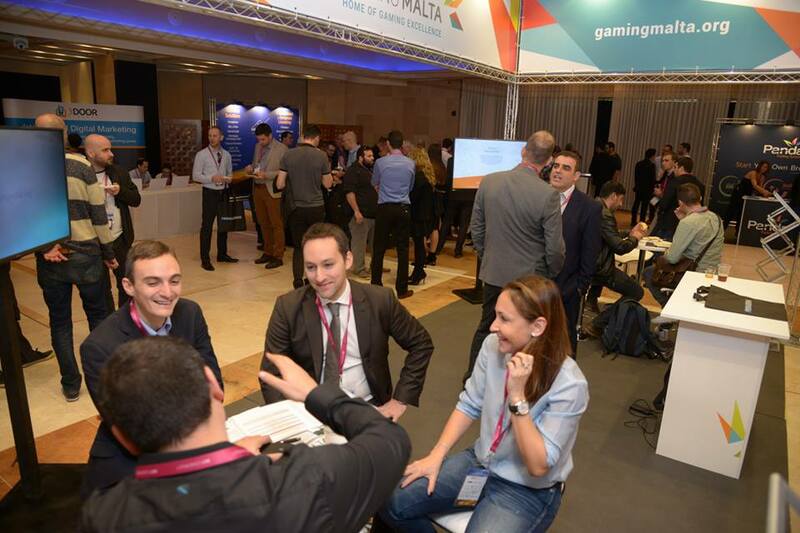 GamingMalta is an independent non-profit foundation set up by the Government of Malta and the Maltese Gaming Authority (MGA). 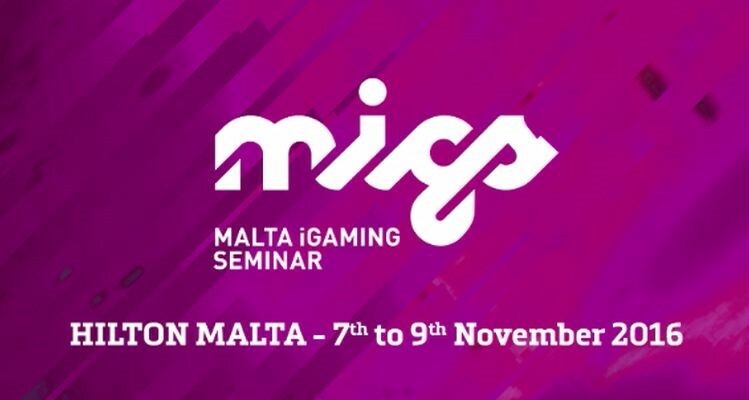 Tasked with promoting Malta as a Centre of excellence in the remote gaming sector globally, it is also responsible for liaising with the local relevant authorities to improve Malta’s attractiveness as a jurisdiction and enhance the ecosystem of the gaming industry.